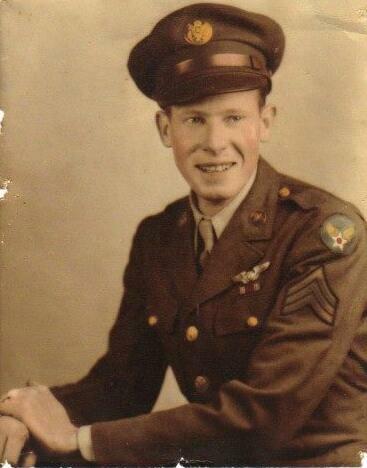 S/Sgt Edward E Brooks was assigned to the 459th BG 756th Squadron. Military Occupational Specialty (MOS): Radio Oper. Please contact us with any biographical data, pictures or other information regarding the service and life of Edward Brooks.